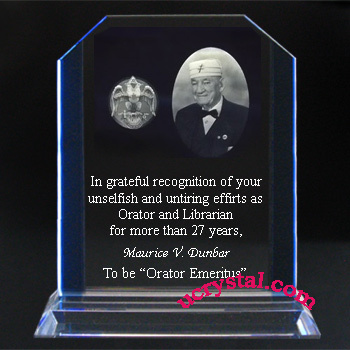 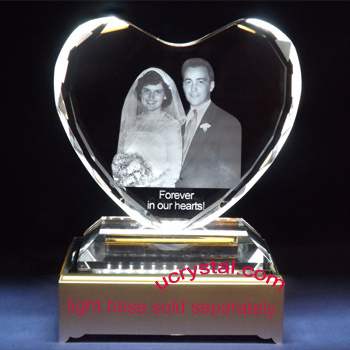 6" x 4-1/2" x 7/8"
Commemorate your loved one or beloved pet with this extra large, clam-shaped, and beveled edge laser engraved photo crystal. 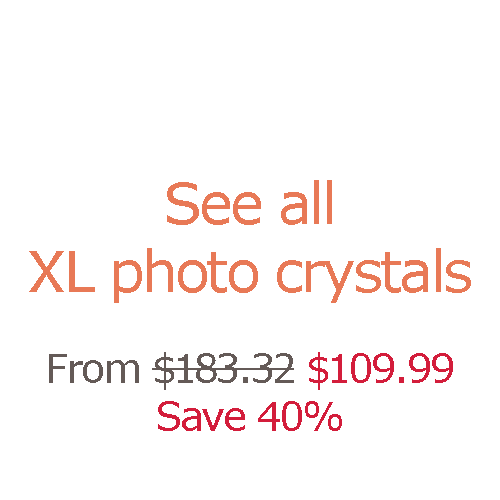 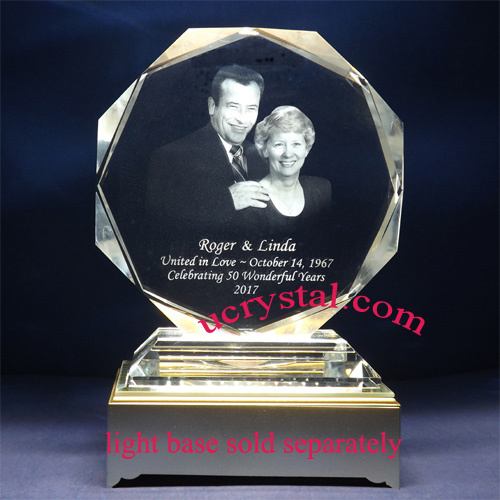 It is a great personalized photo crystal gift for wedding anniversaries, Christmas, birthdays, Mother’s Day, Father’s Day, as well as many other occasions. 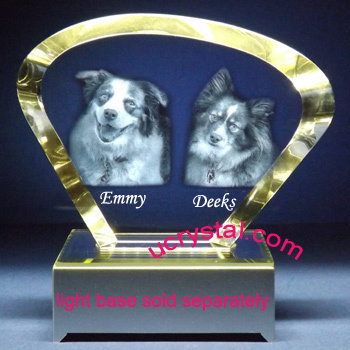 The sample on the left permanently preserves the beloved dogs inside this beautiful photo crystal. 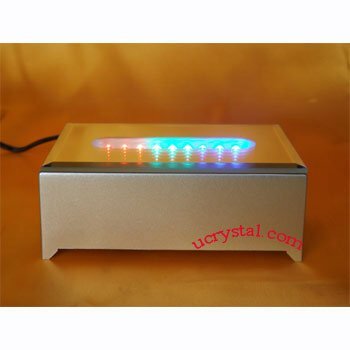 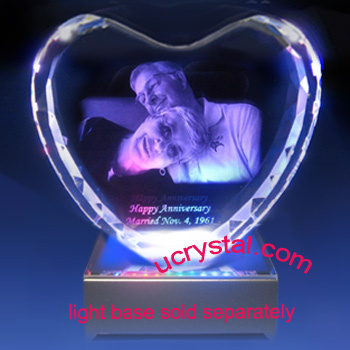 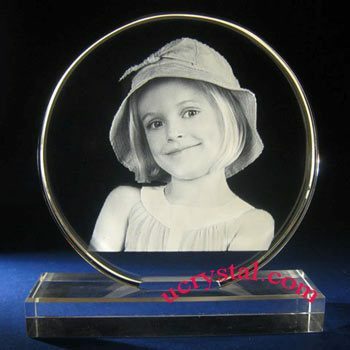 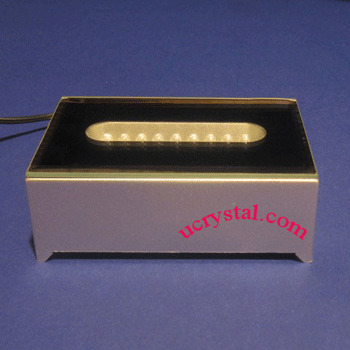 Ucrystal has a large selection of personalized 2D or 3D photo crystals and suitable LED light bases to meet all your needs. 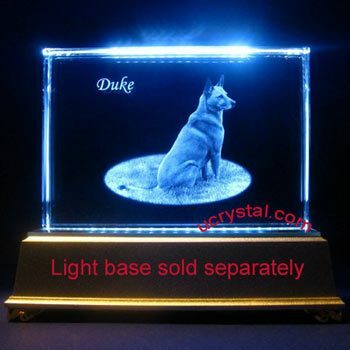 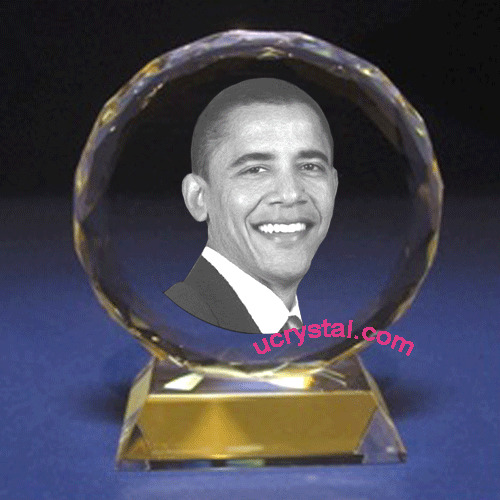 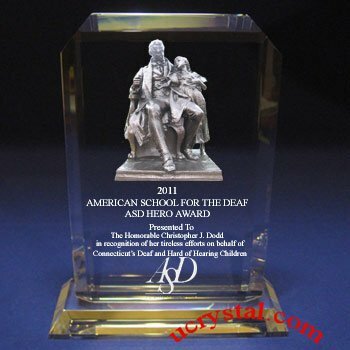 Scroll down this page to find suitable light bases for this crystal as well as similar photo crystals for your perusal. 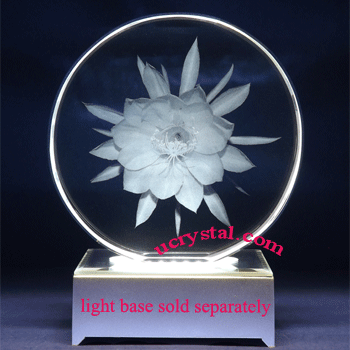 Extra large, Clam-shape, bevel edge without base, a light asymmetry.